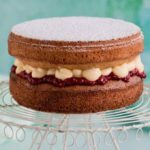 There are recipes that do not call for a lot of ingredients but only require experience and the right equipment. The corn tortilla (tortilla de maiz) recipe falls in that category as it requires a tortilla press. 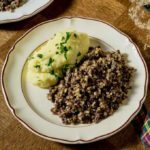 You may also use a rolling pin although it is not the traditional method. 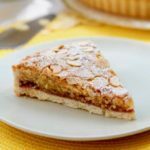 We are continuing our journey through the various unique breads that are consumed around our planet with probably one of the earliest breads ever prepared. What is the origin of tortilla? Indeed, according to a Mayan legend, a peasant initially invented corn tortilla for his hungry king. The first tortillas that were discovered date back to approximately 10,000 BC. When the Spaniards arrived in Mexico, they gave the name of tortilla to these thin maize-based flat breads. In the south of Spain, tortilla was a thin, crispy circular bread made out of chickpea flour. Before that, the native Nahuatl name for tortillas was tlaxcalli. The main corn tortilla ingredients are water and maize flour aka masa harina in Spanish. Masa harina is the dried version of masa (or masa de maize in the longer version). Masa is made with freshly prepared hominy. In order to obtain hominy, corn grain is dried and then treated by soaking and cooking the mature hard grain in a diluted solution composed of slaked lime (calcium hydroxide) or wood ash, a process that is called nixtamalization. Hominy can also be eaten as is, and it is actually one of the main ingredients of the delicious pozole soup. 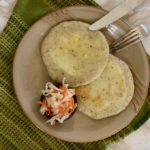 Masa harina is used in a number of Latin American recipes like, for example, Guatemalan tamales negros as well as pupusas, the national Salvadorian snack filled with various toppings and served with a pickled cabbage salad called curtido. 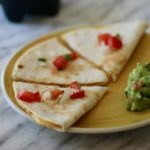 How to make corn tortillas? Tortillas are a staple food not only in Mexico but throughout Central America, but they have also become popular around the world. 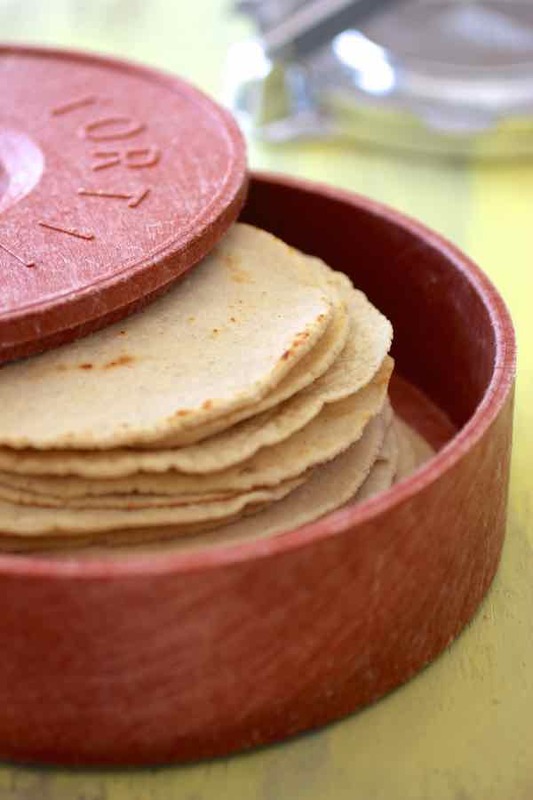 In the United States, tortillas have become mainstream over the past few decades. They have surpassed bagels and muffins, and are now #2 packaged bread product behind sliced bread. 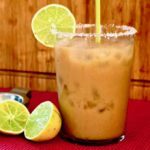 Another product made with corn tortilla has gained a lot of popularity in the United States in the latter part of the twentieth century. 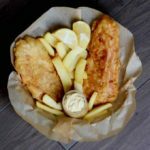 Indeed, tortilla chips which are made from corn tortillas cut into wedges, then fried, started to be mass-produced in Los Angeles in the 1940s. There are various ways to eat those fresh tortillas. And if you can use homemade tortillas, those Mexican recipes will taste even better. 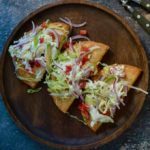 I personally love fish tacos, but you can use them to make regular beef tacos, fajitas, enchiladas, or taquitos. 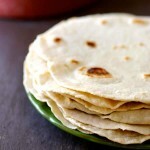 Flour tortillas are typically used for burritos or quesadillas. Absolutely, corn tortillas do not contain any gluten since they are prepared exclusively with corn. As such, they can be consumed by people that have developed a gluten-intolerance. How many carbs in a corn tortilla? This is another common question for the health conscious. Corn tortillas are definitely healthier than other breads, but they still contain 12 to 15 grams of carb per ounce, which is about the size of a medium 6-inch tortilla. What about corn vs. flour tortilla? Well, although they have about the same amount of carbs, you will get about 100 calories from a flour tortilla and about 50 calories from a corn tortilla of the same size. This homemade tortilla recipe is validated by our Mexican culinary expert Mely Martinez from Mexico In My Kitchen. Corn tortillas are a staple in Mexico and Central America. They can be used to make tacos, enchiladas or be fried to make corn tortilla chips. In a bowl, combine the masa harina and hot water. Mix well until the water is absorbed evenly and the dough forms a ball. 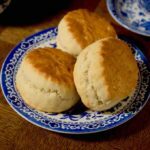 You should aim for a soft dough consistency, similar to play dough. If it sticks to your hands, add a little more of masa harina. If it looks dry, breakable or crumbly, add more water. Cover with a moist towel to prevent the dough from drying. 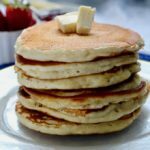 Preheat a griddle or heavy skillet (comal) on medium-high heat. 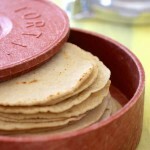 Using a tortilla press or a heavy dish, place a ball of the dough about 1½ inch in diameter between the two plastic pieces and press to form a 6 inch round tortilla. Open the tortilla press (or remove the heavy dish), peel the top plastic film off. 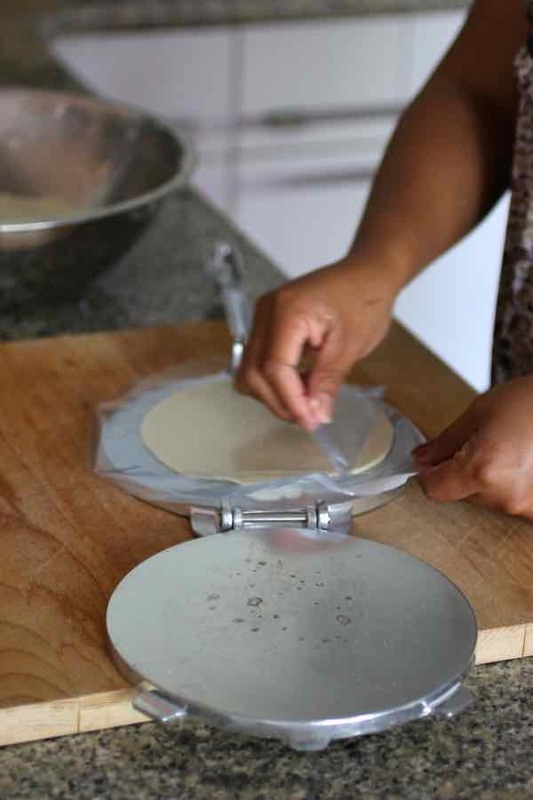 Lift the plastic with the pressed tortilla, place the dough in your hand closer to your fingers and carefully peel the plastic off the dough. If the dough doesn’t come out so easily then the dough could be a little to wet. Add some more masa harina to the dough mix again until it becomes easy to handle. Place the tortilla on the griddle and cook for 45 seconds. The edge will begin to dry out. 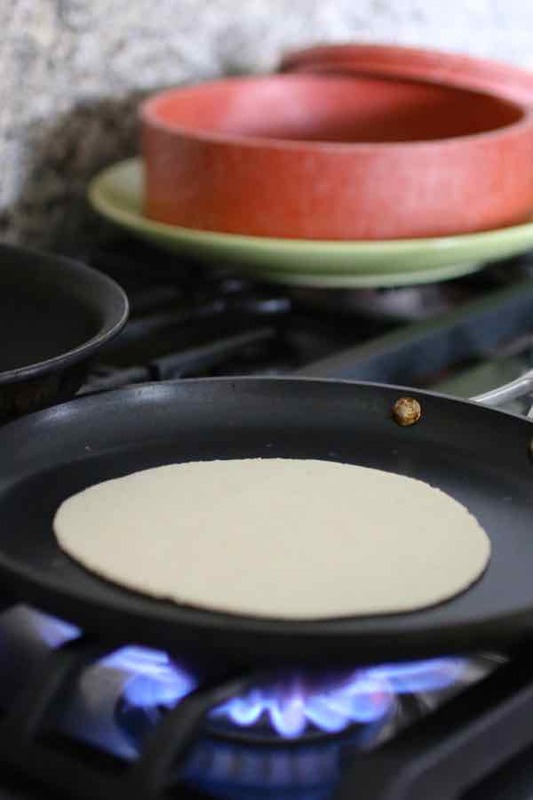 Flip the tortilla and continue to cook for 1 minute until brown spots start to appear. Turn over again and cook for another 15 seconds. The cooking time is about 2 minutes total. 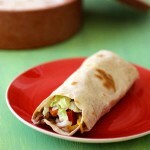 Wrap with a napkin or clean kitchen towel, or place in a tortilla warmer. Repeat the operation with the remaining dough. Serve the homemade corn tortillas with your favorite toppings.